Relatively well-preserved diatoms, often cemented together as silica aggregates and mainly composed of opal- A, are present in Oligocene sediments at burial depths down to about 1500 m in the northern North Sea. The taxon Paralia thybergii Upper but Stephanopyxis spp., Coscinodiscus spp. and sponge spicules are also commonly present. The diatom flora indicates a dominates, nearshore environment and a shallow marine northern North Sea basin at that time. The silica facies interfinger with glauconitic facies to the west, as seen in well 34/7-1, and this also suggests shallow marine conditions and sediment starvation. A structural high located between 60 and 61 °N restricts the extensive biogenic silica deposits to the northern part of the North Sea. Seismic mapping shows that a basin with water depths up to at least 800 m existed in the northernmost North Sea-Møre Basin area in mid-Oligocene time. The basin was bounded by shallow shelf areas in the east and southwest. The Late Oligocene basin configuration caused upwelling when the wind came from a southerly direction. 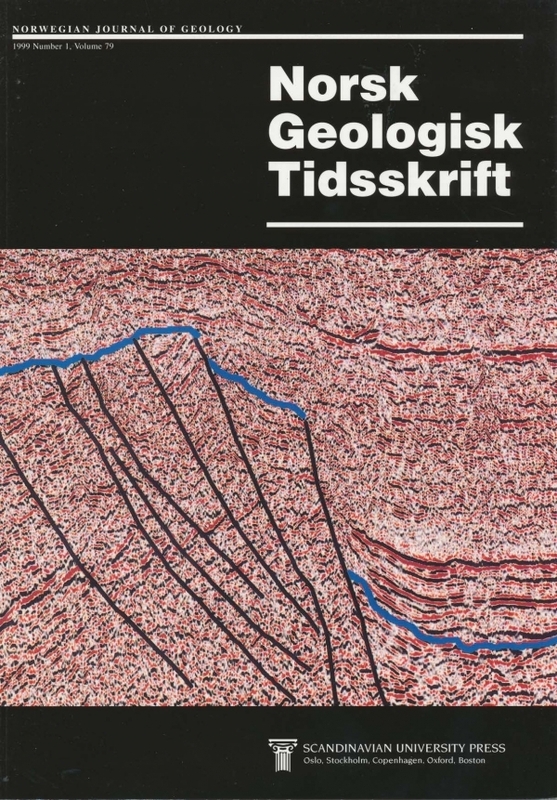 Preservation of the siliceous sediments indicates highly productive surface waters, in a shallow basin with starved clastic sedimentation in the northern North Sea with wind-driven upwelling in a north-south direction.